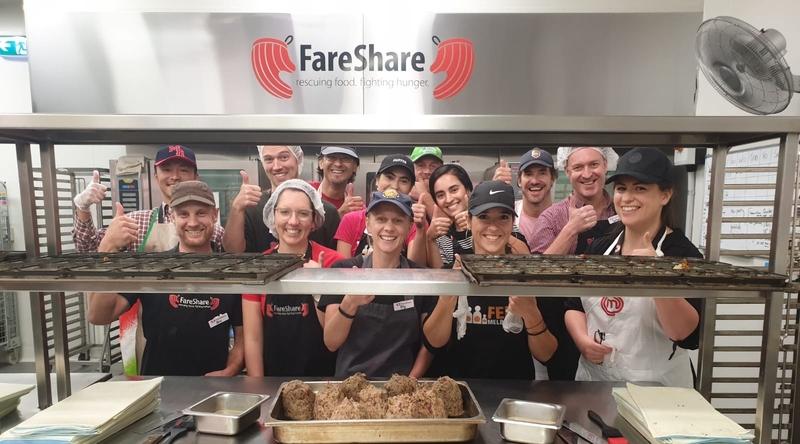 Historically, many organisations have set carbon emissions reductions targets that are aligned to what they think they can achieve than what we need to achieve to mitigate the worst impacts of climate change. This has resulted in a patchwork of corporate emissions reduction targets that are not comparable, of varying quality and, critically, are inadequate in addressing the global emissions reduction challenge. In response to this situation, the Science Based Targets Initiative was formed by the WWF, CDP, WRI and UN Global Compact. The SBT Initiative provides practitioners with information and guidance on setting emissions reduction targets that are aligned to the level of decarbonisation required to limit warming to 2 degrees (or 1.5 degrees in some scenarios). Science based targets are robust and defensible, and are becoming the norm for companies wishing to publicly announce their emissions reduction aspirations. 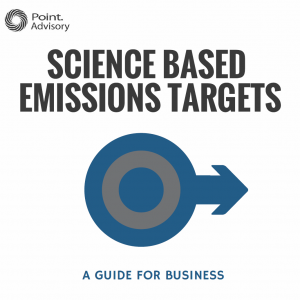 Point Advisory is pleased to have been working with the SBT Initiative to promote the use of science based targets by companies and other organisations. We have produced a ‘Guide for Business’, available at the link below, to help organisations take their first steps through this process. We hope you find this useful in navigating this important, emerging topic. For further information or to discuss how we can help your organisation, please contact us via email. Charlie leads the Energy & Climate Change teams at Point Advisory. He provides advisory and assurance services to clients across a wide range of sectors including waste, electricity generation, retail, government, manufacturing and property.